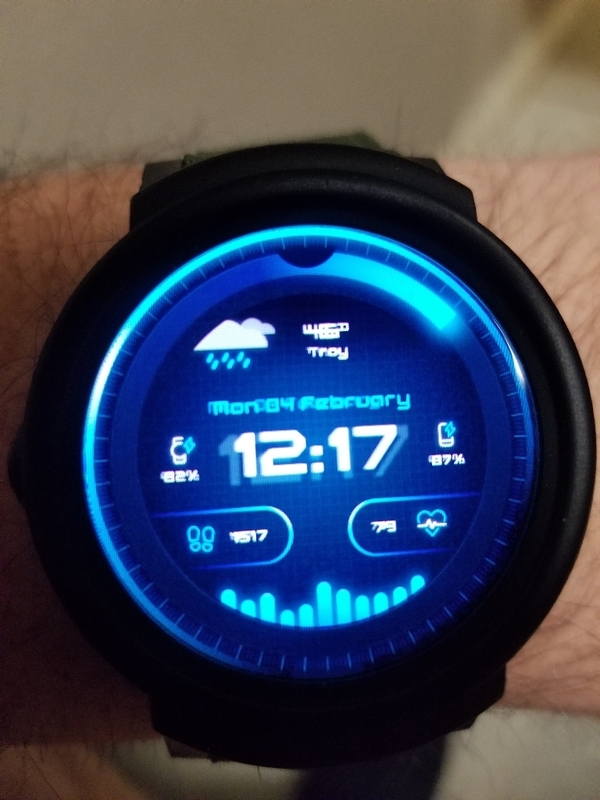 Hi there, a couple of users have commented on my TS-200 face to say the fonts aren't rendering properly on their watch. I've attached a couple of screenshots they sent. I've had a look and it seems to be working fine when I test it so thought there may be a bug with custom font rendering on certain watch types? 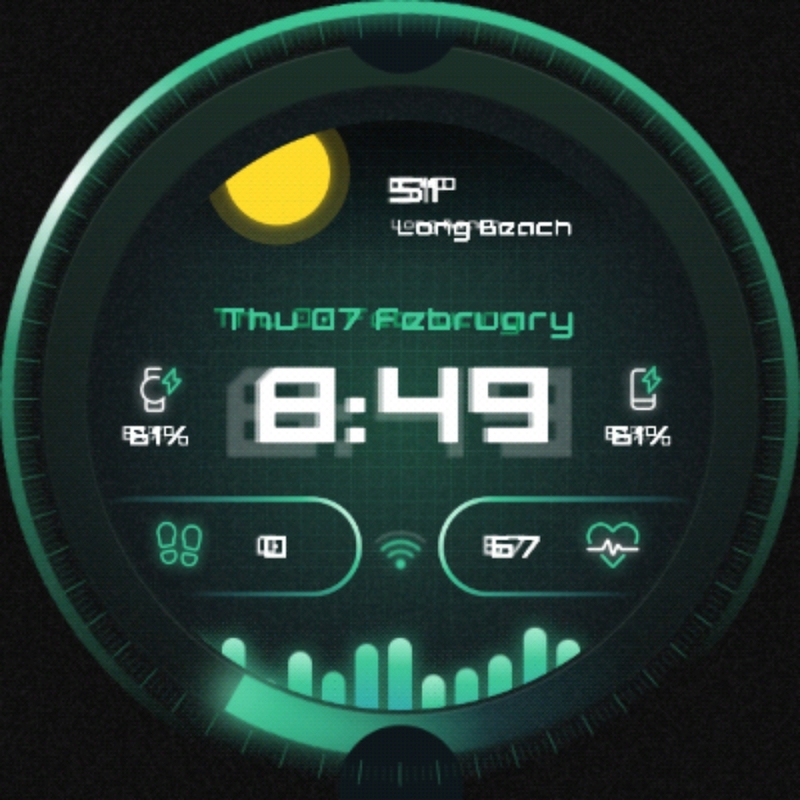 The user who supplied the green image states they're using a Ticwatch E and I'm not sure what make model the other is, but its shown in the pic. Thinking about this a bit more, I actually think this may be to do with the rendering of shadows rather than the font itself. @Tim-P can you send us an email at facer-support@little-labs.com with this info along with the link to your face? We'll look into it. Thanks!